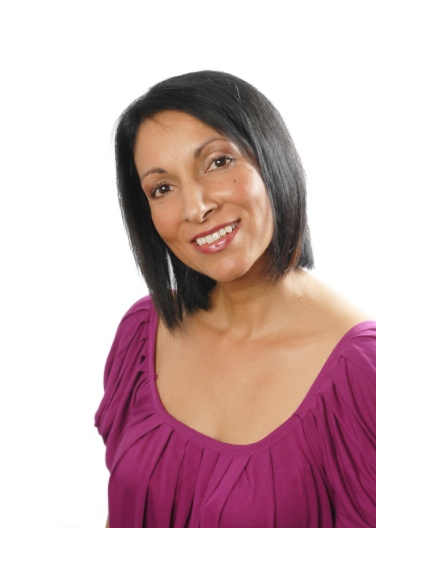 True Dentistry are a well-established, high-quality dental practice in Bolton. The True Dentistry philosophy in everything they do is with your well-being in mind, wanting to help you feel relaxed at all times. Based in Bolton, they offer a full range of treatments from general dental care to cosmetic treatments. True Dentistry are proactive rather than reactive, ensuring you the very best in dental care in Bolton. And they want to help you look great on World Smile Day. The day was founded in 1999 by Harvey Ball, creator of the now famous yellow smiley face, when he thought his logo was becoming too commercial and losing its real meaning. He organised the day to recognise that a smile knows no religion or politics and that we should all spread a little happiness. And after all, it doesn't take much effort to smile! The first Friday of October each year marks World Smile Day, a day to do one act of kindness and make some crack a smile! So that means this Friday, the 5th October, is that day. And what better way to mark it than looking at your own smile. The teeth you have are a very big part of that smile, and the way your face looks as a whole. So why not book in at True Dentistry, and see what they have to offer. For example, teeth whitening is something that has existed for a while, but has been seen as a Hollywood trend, out of reach for 'regular' people. Not at True Dentistry. They have the latest methods, the latest equipment, and the best dentists to make your teeth shine. So much so, in fact, that I am going to get my own done.